Products Carried: Greenery - The Garden Nursery is the Plant Nursery you’ve been looking for. We believe in honest pricing and exceptional service and work hard to provide you with an incredible variety of plants. Whether you’re looking to purchase one or two or a hundred, we’re here to help with good advice. 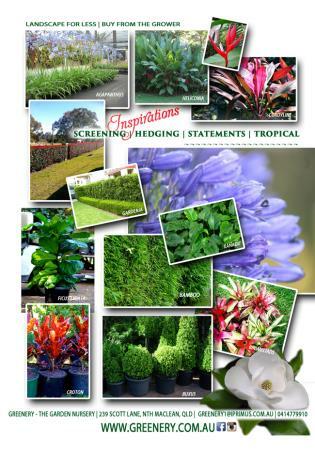 Let us know what you are looking to achieve in your garden and we’ll happily assist you in any way we can.